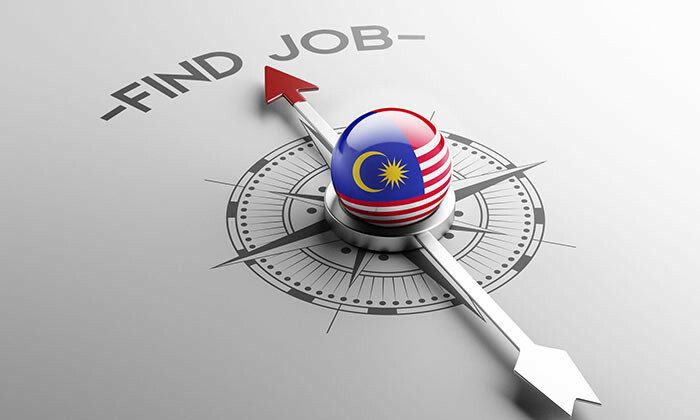 About 3,000 jobs will be created for Malaysians following the opening of a RM200 million high-end Global Business Services (GBS) complex by 2020, chief minister Lim Guan Eng announced on Wednesday (May 16). The complex, named “GBS by the Sea” would be housed in two buildings – one eight stories high and the other nine stories high. Lim shared that the complex would be build next to the current Motorola Solutions building at the Free Industrial Zone in Bayan Lepas, by the Penang Development Corporation (PDC). 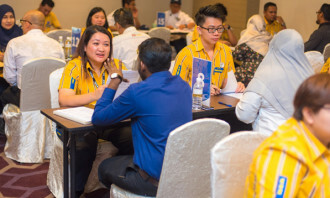 “Penang’s concerted efforts to enhance GBS infrastructure will provide higher value jobs in the manufacturing industry through expansion and diversification of the GBS business,” Lim said in a press conference at Komtar.